The approval of a purchase invoice that takes forever? Missing invoices compromising efficient budget control? That’s not the case at Bouwbedrijf Beneens. The construction company relies on Document Capture to digitize all incoming invoices and process them in a digital workflow. Document Capture helps Beneens to save time and gain efficiency, not only in accounting, but also in the field, at the construction site. Bouwbedrijf Beneens is a family-owned construction company based in Olen, Belgium. 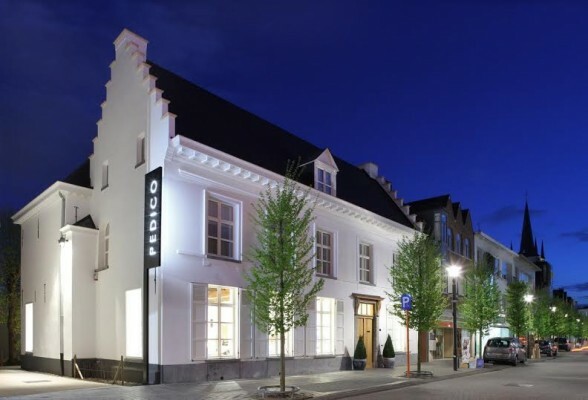 The company’s main focus is general construction, interior and shop decoration, as well as the construction of school and commercial buildings. Other activities of the group include aluminum solutions for windows and HVAC. Beneens employs about 135. Document Capture helps FLYINGGROUP saving time processing purchase invoices, allowing the company to make instant purchasing decisions, but still comply with all of its procedures. FLYINGGROUP specializes in private air transport and business aviation. The group’s offer includes a wide range of aviation solutions, such as managing and operating privately owned aircraft, enabling and supporting shared ownership of aircraft, as well as flying the group’s own fleet of 25 business jets. 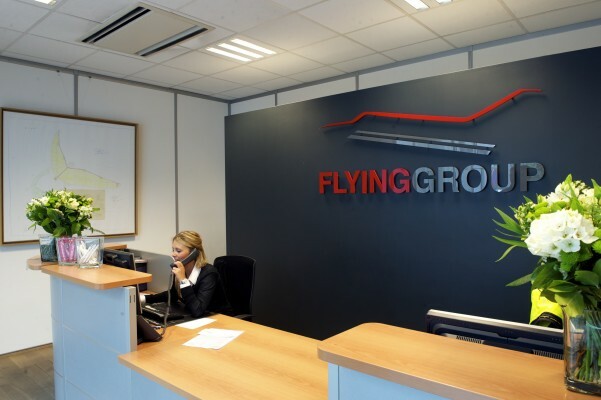 FLYINGGROUP tailors to the specific needs of its customers. Read the full interview with FLYINGGROUP on Document Capture here!